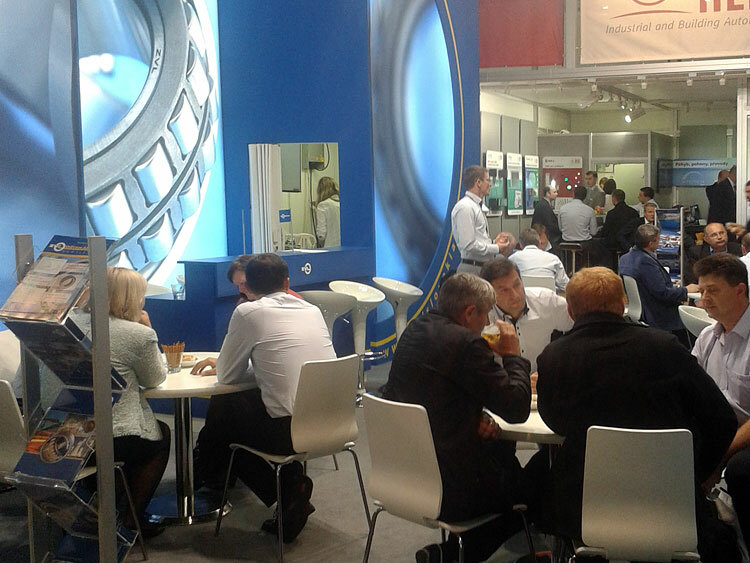 Thank You for Your Attendance at MSV Brno 2014 ! | ZVL SLOVAKIA, Sp. z o.o. 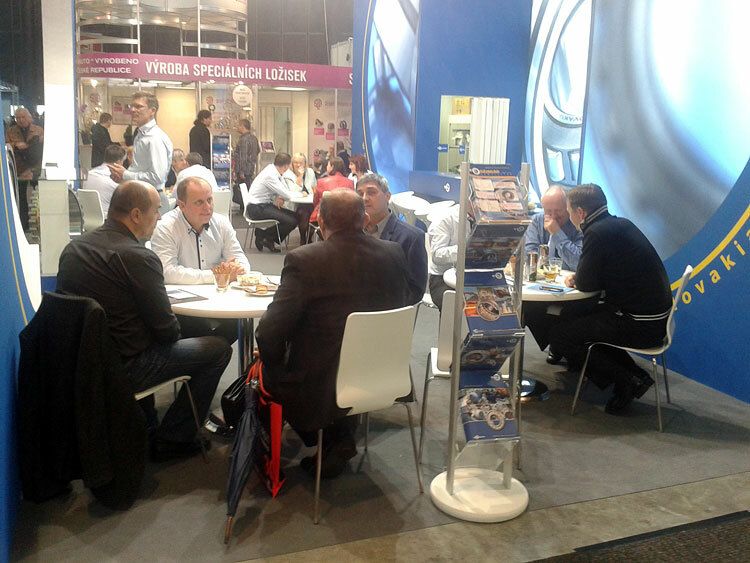 WstępNowościThank You for Your Attendance at MSV Brno 2014 ! 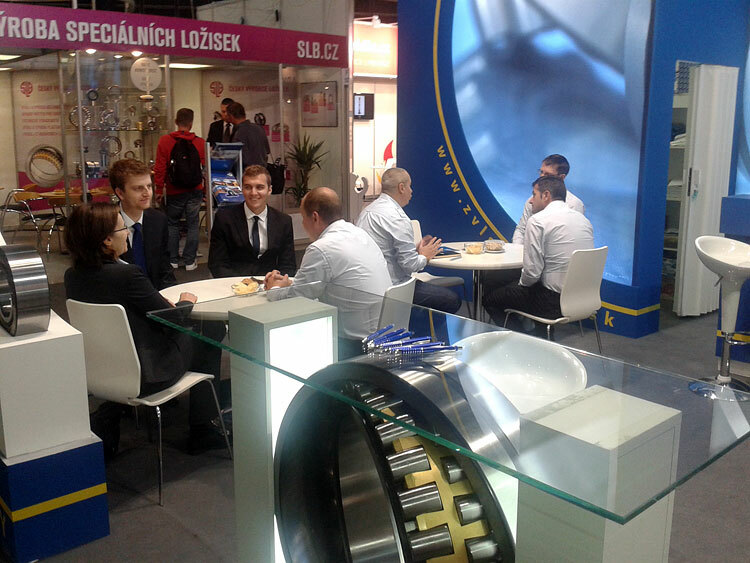 we would like to thank you for your attendance and visit of ZVL SLOVAKIA, a.s. stand on the International Engineering Fair 2014 in Brno, which took place from 29. 9. 2014 to 3. 10. 2014. 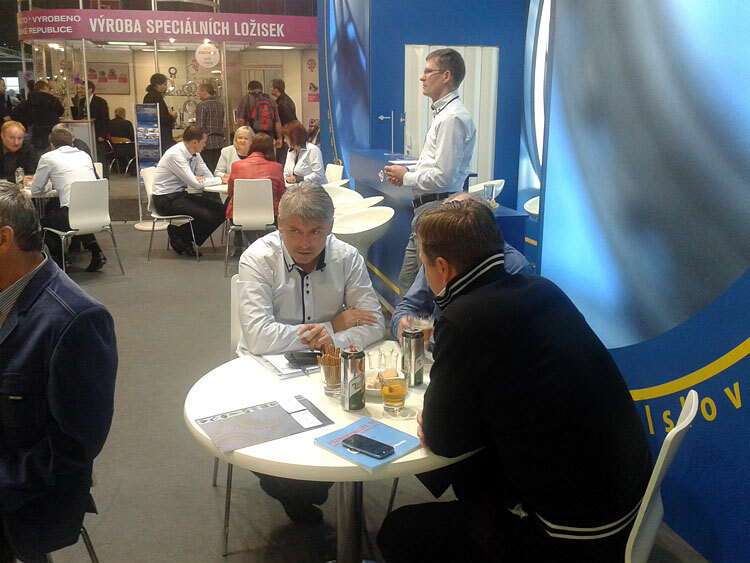 Your trust and support help us to further strenghten the position of the ZVL brand on key markets and contribute to fulfil our sale and strategic goals. We appreciate your interest in our product portfolio, which is the result of our marketing efforts and at the same time we feel great responsibility and challenge towards our future goals. Your suggestions and remarks help us to improve our company and our products.